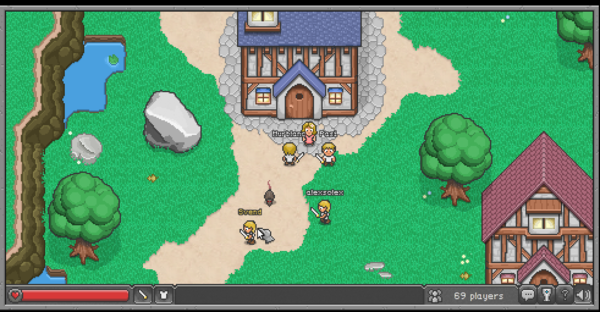 Mozilla has launched a realtime Massively multiplayer HTML5 based Game called “BrowserQuest” that uses Websockets and Canvas. The game, which runs on many different platforms including the iPad and the iPhone demonstrates the advantages of write-once, play anywhere that HTML5 has long promised, even for realtime games. Click the image below to play or check out the video at the bottom of the page.